In Serbia, where health care in general is still a work in progress, dental care actually rises a notch higher than the rest, making the country a growing dental tourist destination. For anyone who has international health insurance in Serbia, this is an opportunity not to be missed. For expatriates living in Serbia, benefiting from the booming dental care industry is inevitable. Dental tourism ensures that the country's dental care providers receive rigorous training in the field to give them a competitive edge against doctors in other destinations. 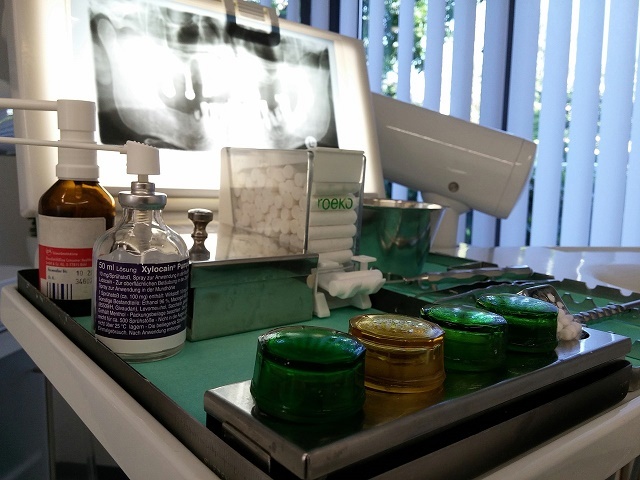 The Serbian government's recent initiative to open the market to private dental practice in the country has also helped increase not only the number of providers, but also the improved quality brought about by a healthy competition. If you have a private health insurance in Serbia which also covers dental care, you may want to check which of these private institutions they have accredited. This has also improved the appointment system and made it even more convenient for foreign nationals visiting the country to avail of dental care services. One may actually get in touch with a dental care provider to not only set an appointment for a consultation or for dental procedures, but also to take care of accommodations and activities that an expat or foreigner may need. With these conveniences, one may expect a higher rate than those offered by public hospitals or clinics; however, it is still generally lower than the cost of dental services in other expat destinations. Basic procedures such as tooth extraction may be availed of for as low as 25 Euros, and tooth fillings for 20 Euros.